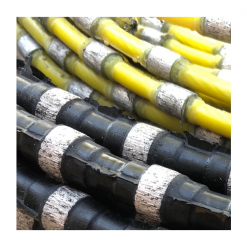 Used in conjunction with a Wire Saw, Diamond Wire is ideal for cutting projects of any depth and for the demolition of mass concrete. 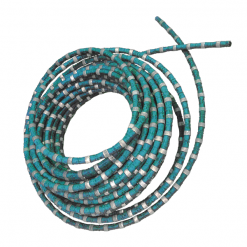 It is also used in reinforced concrete for difficult projects. 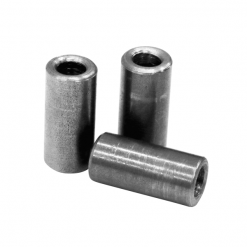 Diamond Wire is essentially a 11x9mm stainless steel carrying case with 40mm diamond impregnated beads per meter, which is encased in a rubber or plastic coating from 7.2mm – 11.4mm diameter.